Listed in the Georgia MLS (GAMLS) Until Sold or Rented. Upload up to 32 of your images to GAMLS. 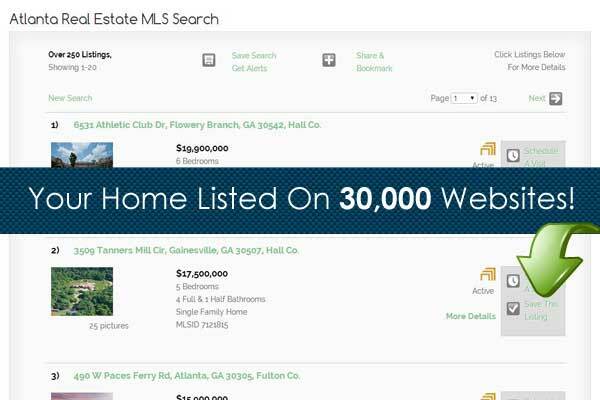 WebHomeListing flat fee MLS listing service for St Marys, Camden and Charlton Counties Georgia. We are looking for real estate agent/brokers for the St Marys, Camden and Charlton County Georgia Market. Please call today to speak with us about this opportunity. Most of the above companies charge 6 to 7% and do not do much more than we do for $99!